Sofa Desk powered by a Cube. €290.00 EUR (Purchased)Build my own Sofa PC desk with several parts. First of all sorry about bad pictures, I took them with my phone and in some cases it was too dark to get nice pictures. I am old veteran PC builder, I didn’t build PC’s since 1998 but I was building a lot PC’s before. Making my own custom water blocks on milling machines and using car heater radiators and modifying my cases with Dremel tool to fit everything. Back in the day these where extreme things to do. Suddenly I stopped building PC’s and went with Laptops, my wife didn’t want a computer in living room and sitting in another room was not an option. But 3 years ago we bought a new house with big living room and my wife agreed to have a PC in living room if I build a nice desk for the sofa I sit and use my Laptop. So couple months back I started to plan, then waited for Ryzen test results from reviewers, I play World of Warcraft and wanted a CPU capable to do so, since WoW is single core depended game and don’t require a high end graphics card I ordered everything I want and fit my needs. Meanwhile I build myself a sofa desk to minimize cables around and mount a monitor on it. Man I was surprised how easy it was made for PC builders these days, everything was to buy there, didn’t need to modify a lot to get my desired build. I went for black and white theme. 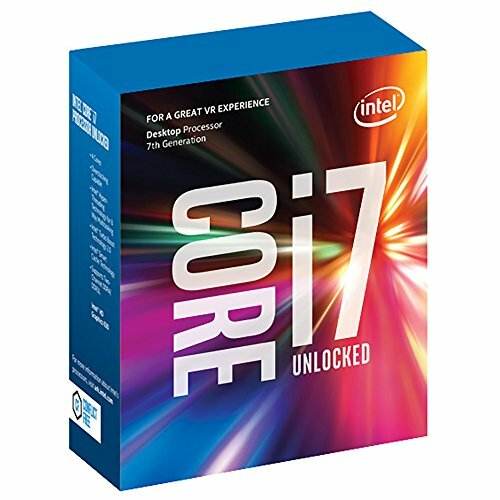 Intel Core i7-7700K: Like I said above I needed a CPU which was strong in single core operations for WoW. I also want to run Plex server on this build, when Ryzen was released the CPU passmark value was high and great for Plex, but dropped in 2 weeks just above i7-7700K, that was reason enough for me to go with Intel, not a fan boy of any of these companies, I am fan boy of my needs and wallet. 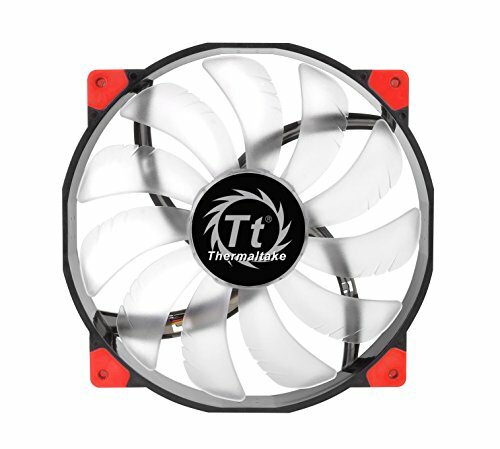 Cryorig H7: It was one of the best in reviews and needed a black white CPU cooler. Asus Strix Z270G mATX: Board is really great, but while I was installing there was a bend CPU pin, and caused me headaches with the RAM, first 2 slots next to CPU caused problem and it wouldn’t boot. It only worked with 2 RAM modules. But thanks to ROG forums I was pointed out to check my CPU socket and I found the problem under a magnifier, pin was not bend but jumped off its place, after fixing that everything works fine now. Great looks and a lot futures for a mATX board. 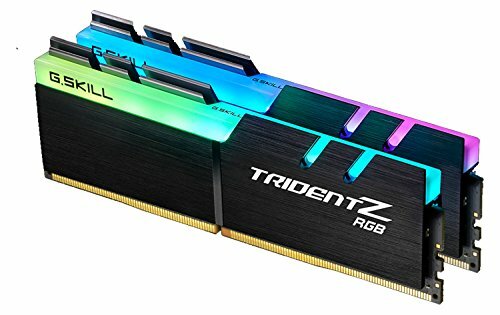 GT.Skill TridentZ RGB 32GB: I got 2 sets of 2x8GB, while I had problems with my motherboard I found out, this model is not supported by Asus or G.Skill for Asus on both QVL lists. But after fixing the problem on the motherboard this set works fine even with XMP on. Nice looking RAM once you have installed with the lights. Samsung 960 EVO 250GB M.2 I am really happy with this, I was planning to get 2.5 inch SSD but got a lower capacity M.2 for same price since it was enough for couple things I have on Windows. This thing is a beast. Windows startup time is just mind blowing. And applications load really fast. For videos and photo’s, I am using old fashion HDD’s. XFX Radeon RX 480 8GB GTR Black Edition: Since I didn’t need a beast of a graphics card I went for a cheaper solution and got myself an AMD version, from what I have seen, this one was of the best RX480’s out there. When I play WoW I get around 100 FPS on normal places and the temperature is around 60 Celsius, this is on an Ultra Wide Screen with graphics setting at 6 in WoW. This game demands a lot from the CPU. When I walk around in a heavily populated places the FPS drop to 40 which is normal with this game, and temperature rises around 65 Celsius. I got white LED hot swappable fans for this card, and had same problem with the stickers on the fans as most YouTube reviewers, they wobble like mofo! So I took those off with a heat gun and put them back on middle of the fans. 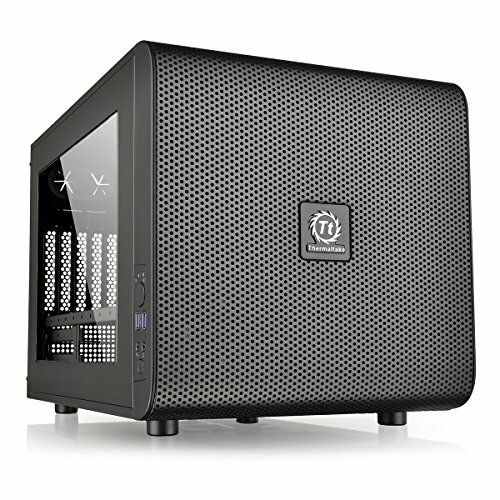 Thermaltake Core V21: Well I needed a small case but in cube form. I ordered this case as first part actually. While was waiting on reviews on Ryzen I decided to get an extra window… The extra window is offered by Thermaltake but there was not a single vendor in the Netherlands selling these windows, so I contacted Thermaltake, at least I tried to do that, in one month time I send them 3 mails asking if there is a vendor in the Netherlands for these windowed panels, I never got a single answer from Thermaltake, even an answer only with “No” was enough but that was too much to ask I guess. So I checked Ebay and there was one seller from U.S. and the panel was only 19USD but with shipment costs and customs the panel was more expensive than a new case in the Netherlands, so I ended up buying another case… Thanks for nothing Thermaltake! But I love the Case, it has enough room I could hide my cables nicely even with extensions, but that shouldn’t be a problem for me since I do a lot with electrics and electronics for my work so I am use to work with cables and wires. Drilled out the motherboard plate rivets and painted the plate and inside of the case. Also added another connector to the Case, because I wanted a power switch on my Sofa Desk. 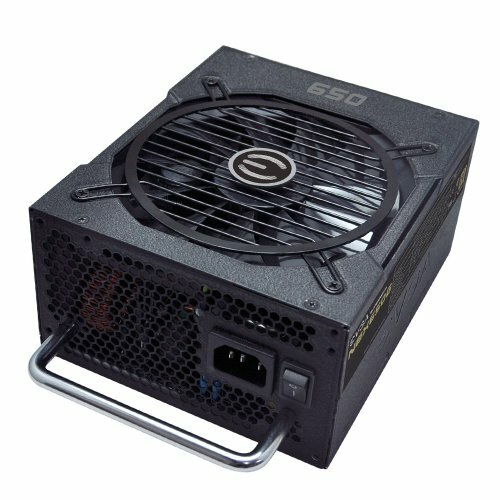 EVGA SuperNOVA 650G 80+ Gold: Nice modular power supply for nice price, I wanted white sleeved cables but there was no sets for this model, but that was my own fault I should check before I bought it. So I went for white sleeved extensions. LG 29UM68-P Ultra Wide monitor: I wish I could get a 34” instead of 29” but I don’t have the space for it and I like the size so far. The reason for getting RX 480 was also this monitor because of the Freesync. Speakers in the monitor are more than enough for me since I came from a laptop. It is just a nice monitor. 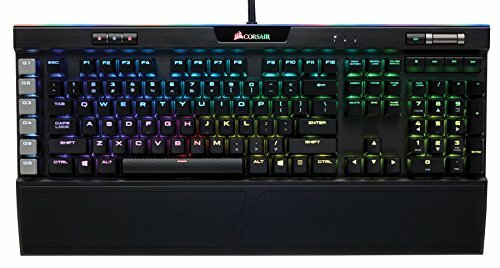 Corsair K95 RGB Platinum keyboard: What can I say? Do I need this keyboard? Not really but I wanted a nice looking keyboard since it is on my Sofa Desk and I wanted experience with mechanical keyboards, and this thing is really great has perfect looks and build, feels really good and the volume roller thingy is just perfect for me since I don’t have anything to adjust the volume on the desk. 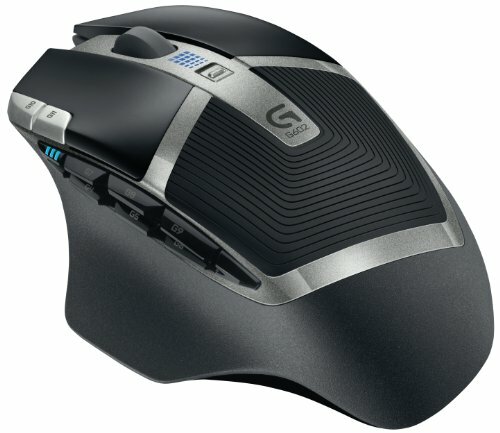 Logitech G602: I was using a wired Logitech G600 MMO mouse for WoW, but I needed a wireless mouse with good battery life, and after watching and reading some reviews I went for a G602. I was tanking for almost 10 years in WoW and I am not tanking anymore, because of this I don’t need that much buttons on my mouse and in combination with G13 gaming pad I have still enough buttons. Sorry for my English grammar, not my native language and didn’t write for a long time. Absolutely beautiful build! The desk setup is a great idea, does it wobble at all? Can I ask what you use in the last photo to have the details at the bottom of your screen? I did modify a bit. But you can lock it on its place and make it even click through, so it is almost like a part of your background image. Metrics scale is fine with me, don't worry. One other thing, pic 32. Is that a power button and IO panel on your stand? How did you go about doing the wiring? Yes, a power button with Power logo on it. I used a cable with 4 wires for the button, the button itself is connected together with the case power button and since the LED in the button was 12V I used a molex cable from the power supply, so the LED goes on when the PC is on. I was thinking to get a reset button but didn't see any usage for it. I used extension cables for USB hub and the audio. But when the audio cables are plugged in the monitor speakers get disconnected, which is normal behavior of a 3.5mm jack, but I will find a solution for that within Windows by selecting source. Very different. Would not be surprised if it gets a feature. Yes I was wondering why there is nothing like this desk, because I was using a laptop couch table thing before and it was really wobbling a lot, I had a 17 inch Laptop so it was pretty heavy. how did you get your wallpaper to look like that with all your usage details and stuff ? Thank you :) Yes after 19 years not building PC’s it was really easy but internet makes it even easier with all those reviews. Thank you :) Yes that is how I game, I was gaming same way with a HP Entertainment PC 17 inch laptop but it was just not good enough like a PC and screen was just to small. Actually I am not much of a carpenter, I am more electronics guy, but this turned out nice. Grinding took most of the time after each paint job. It has to be done since MDF is not a great material to paint. But with good MDF ground paint it worked quite nice. Thanks :) I measured the needed cables to see how I could hide the black cables of the power supply, and each extension cable is around 30cm, same goes for I/O front panel cables. Lol, thanks. Well I am using hard mouse mat next to me for years on the couch, it works quite nice. sweet build man, i have the same motherboard and i'm soon going to start building my first PC, i had a question about the out of the box stock drivers and BIOS. since the bios are crash free safe, would it be possible for me to just boot up my OS through USB as my first step as opposed to updating BIOS? and then from there update all bios, drivers, and other additives online? Yes that is possible, I created a UEFI bootable USB disk with Rufus, and installed the Windows 10 PRO from there, I didn't change anything in the UEFI, M.2 worked out of the box, when I installed the Windows I could get the Asus drivers and utilities from their website. I did 2 BIOS updates from Windows, but I saw later on ROG forums people don't recommend that, but it worked for me. Also one more thing, WiFi works out of the box right? I noticed a wireless update on Asus website and since Mobo comes with the atena I can just wire it up and use that and update the wifi drive later? I don't use Wifi, but when I was installing the Windows showed the Wifi spots so it should work without getting drivers, but didn't test it tbh. Damn son, lovely job. I have my GPU and that's all at the moment, but had some very similar ideas of my build. Including sand, prime and spray the interior of a black case white. Nice to see you have done it already, makes me think I won't have issues. Thanks agjwilson, I didn't sand or prime, just paint it white since it is inside the case it wont need protection, I did clean it with alcohol to remove any finger oil and such before painting. Priming isn't really protection. Its for bonding. Metal isn't very good to paint onto, so a primer is used to help adhesion. I'm a decorator by trade. In time, paint may crack/split without a Primer. The best paints to use without a primer though are Montana Gold. If you use this paint you may not need to prime, but Montana do sell Primer also. Your build really interests me, I saw that you had a forum post on ASUS about your rig overheating, was that you? 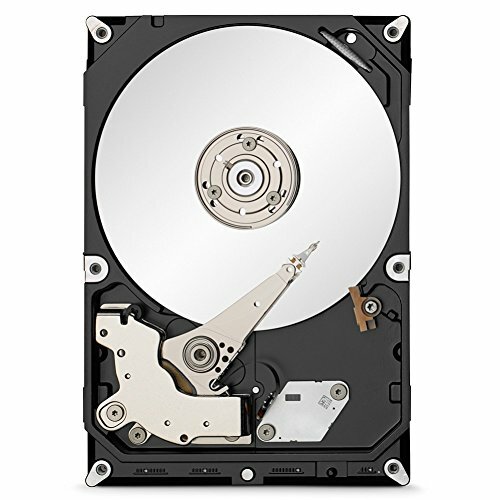 I can't believe someone said the three HDD drives wouldn't make a difference. If they are adding to the heat of the interior of your case, then the thermometers are definitely going to pick it up. I also read that in a recent BIOS update by ASUS that they have added +20 onto all their temp measurements for the CPU Core, I think this is somewhat to do with Intels TIM. The best idea I thought would be to help was to just simply place your computer by an open window and let cool air breath through. 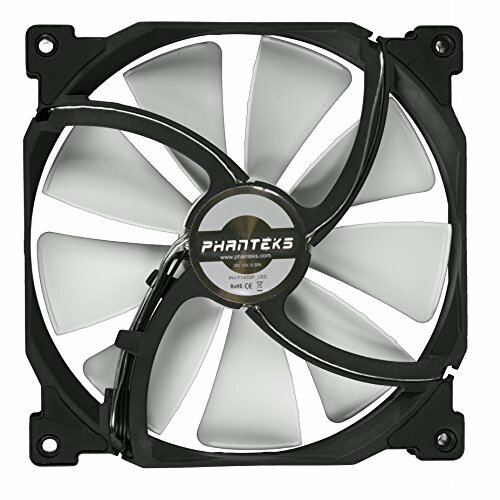 Is it possible to reverse the front fan and also reverse your two back fans. So that cold air is coming in through the back and being pushed out the front? I am not saying do this, but is it possible? For my own build I'd like to know. Also did you have a solution for your 3.1 headers and the cases 3.0 i/o? Sorry English is not my first language but I used a paint with primer in it, I was referring to clear coat, I am not sure what it is called. Yes it was me with heat issues, the rig worked nice first couple weeks, after installing more and more and playing games, getting hot weather did not help either, so I am going to delid the CPU and use AIO (Corshair H100i V2) I received last pieces today so I might do it tonight but I am not sure yet. So fingers crossed, hope everything goes well. I didn't use 3.1 USB headers unfortunately :( So I am not sure how you could solve that issue, there are some cases with 3.1 I believe. Would it be worth it to delid the CPU professionally? Hey Spawned. So I just wanted to check back and see how your overclocking is going on your i7 and how is performance holding up along with temps now you delidded.